Over the decades, there have been so many great action games. But which one do people in Japan like best? This poll might shed light on that question. In Japan, Weekly Famitsu has been asking readers about their favorite game in various genres. The results are in for the first of these polls, which was for action games. 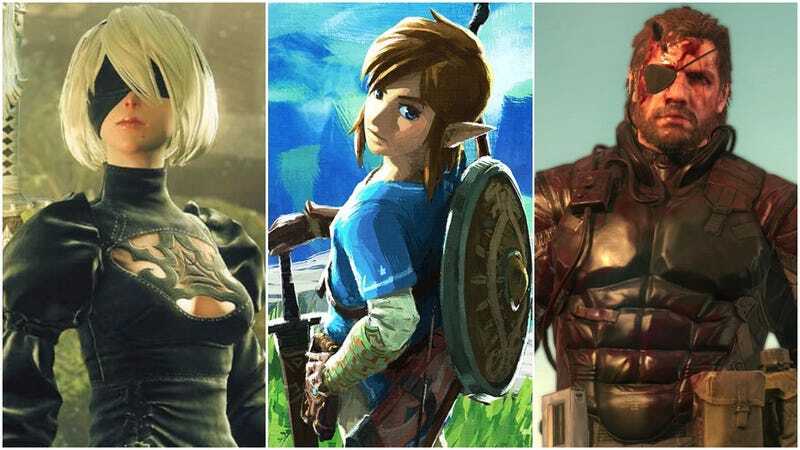 The poll was conducted between April 6 and April 16 of this year, with 1,161 Famitsu readers replying (out of that, 73 percent were men, 23 were women and 4 percent left that blank). Thirteen percent were in their teens, 37 percent were in their 20s, 33 percent were in their 30s, 13 percent were in their 40s and 1 percent were in their 50s. Note that each person was allowed to vote for up to three titles (though people could only vote for one or two if they wanted). Famitsu then calculated these votes as “points.” While the game titles have been localized for clarity, the hardware platforms are as listed by Famitsu.